John Alexander - "UFOs: Myths, Conspiracies, and Realities"
It is said that the truest test of a man’s intelligence is how much he agrees with you, and I find that Dr. Alexander and I share a great number of opinions. 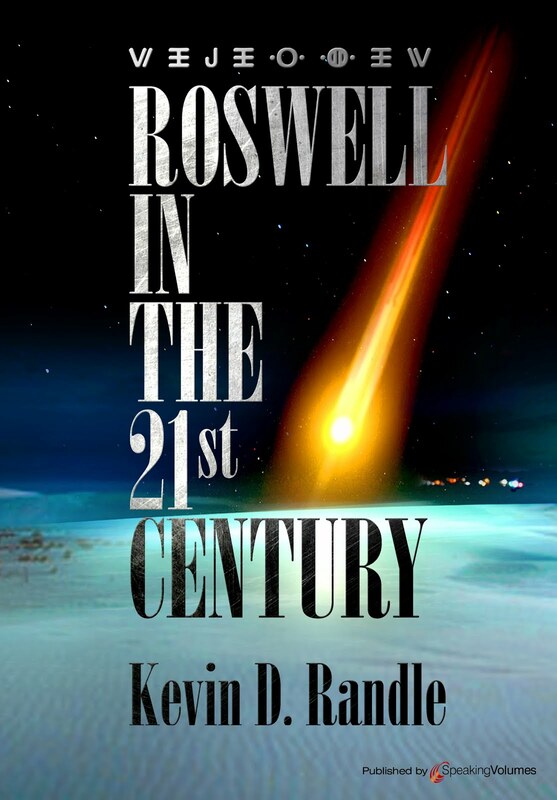 I looked first at the chapter about Philip Corso, who claimed an inside knowledge of the Roswell UFO crash and the government plans to exploit the find by seeding recovered material into American industry. 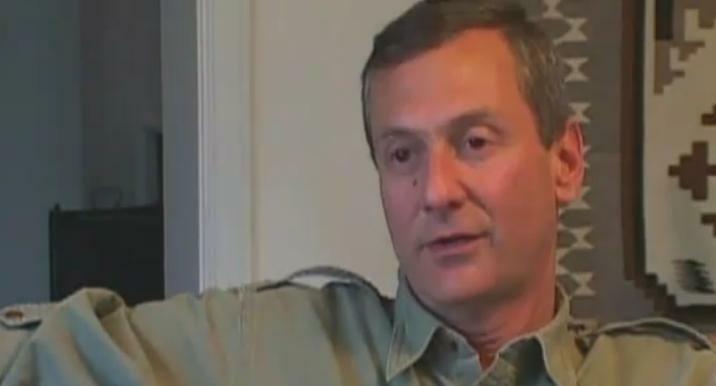 Here Alexander writes not only from his experience in the Pentagon and classified operations, but as a friend of Corso. He spoke with him in the weeks prior to Corso’s death. But Alexander found many holes in the stories spun by Corso and in the end, while acknowledging Corso’s long military career, did not truly believe him. Here Alexander and I agree. What was more fascinating was Alexander’s discussion of Congressional hearings about UFOs, and what disclosure would accomplish. Writing as an insider who has experience in this arena, Alexander suggested that neither hearings nor disclosure were going to happen for many reasons he carefully laid out. One of those reasons was what almost any of us have observed ourselves. UFOs are a third rail in politics (though Alexander suggests they are tarlike), meaning that almost any expression of belief is the same as admitting to a belief in Easter Bunny. He provided examples of what happened after UFOs were mentioned in a debate with former presidential candidate Dennis Kucinich. From that point on, while commenting on Kucinich’s political ideas and theories, pundits found they had to remark about UFOs, always in a derogatory way. The UFO connection might have nothing to do with Kucinich’s political statements, but they were brought in anyway, as a means to discredit him. Of Disclosure, the idea that the US government has many classified UFO documents to release, Alexander noted that there was nothing to actually disclose (an idea reinforced by a recent White House announcement that the government held no classified UFO files). The official investigation of UFOs by the Air Force had been released decades ago and a great number of the files and records from the now closed Project Blue Book are online, available to everyone. Alexander scoffs at the idea of MJ-12, that is, the super-secret committee supposedly created by President Truman after the Roswell UFO crash. Unlike so many others who suggest the documents are faked based on analysis of the documents themselves, Alexander attacks from the way they entered into the public consciousness. Using Watergate as an example, he notes that the Watergate investigation was built on solid evidence from sources known to the reporters while MJ-12 is built on anonymous documents sent to an obscure movie producer. In leaks of real documents, those documents can be examined, the sources verified, and the information corroborated. With MJ-12, there are no original documents, there are no sources, and the information seems to be a hodge-podge of real data taken from historical sources rewritten to include references to MJ-12. Here again, Alexander and I agree. And we certainly agree with his analysis of the Air Force sponsored University of Colorado study of UFOs known to many as the Condon Committee. He chides science for its refusal to look critically at the results of the study, which he describes as badly flawed. 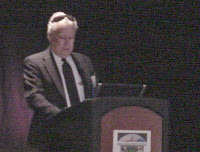 He notes scientists continue to use of the study to prove that nothing of scientific interest could be learned from a true examination of UFOs, when the contrary is true. He suggests that many of the case studies cited by the Condon Committee were cursory at best and certainly inadequate for a true scientific analysis. Although he doesn’t mention it, one of the cases in Condon Committee report was concluded suggesting that it was caused by a phenomenon so rare that it had never been seen before or since. They don’t bother to identify that phenomenon. Alexander suggests that scientists actually read the report before relying on it to prove there is nothing of value in UFO research. But this is simply untrue. While the ultimate purpose, to spy on the Soviet Union, was classified, the project itself and the equipment used by it were not. For the launches in June, 1947, the balloons were standard neoprene weather balloons and the radar targets were foil-covered devices known as rawins. The name of the project, contrary to what has been said many times by many other sources, was not classified and appeared in Dr. Albert Crary’s unclassified diary published in the Air Force study. Announcements of the launches were required by the CAA (forerunner to the FAA) because the balloon arrays could be a hazard to aerial navigation. 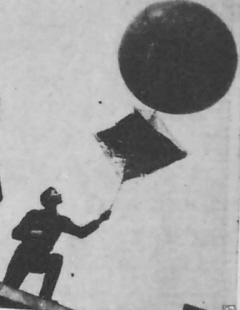 Pictures of the balloon arrays were published in newspapers around the country on July 10, 1947. So much for a highly classified project. What struck me most about this short segment of the book was how he let the sources get away from him. In other places, he carefully named those sources and their credentials. As an example, when writing about an intercept of a UFO by an American pilot stationed in England, he told us it was Lieutenant Milton Torres, who eventually earned a doctorate in mechanical engineering, that Torres taught at the university level, and he was a very credible source who had been sworn to secrecy about his UFO encounter. We learn all that we need so that we might verify what Alexander has written if we feel the need to do so. In all my discussions with project engineers and others associated with Mogul, including Charles Moore who claimed he had “launched the Roswell UFO,” this was never mentioned. The best the Air Force could do was suggest that a flowered tape from a novelty company had been used to reinforce part of the rawin targets, but they produced nothing to prove it. If I wanted to verify Alexander’s new claim, I could not. Alexander did not provide the source for this unique bit of information. For me, this discussion of Roswell was the big disappointment here. 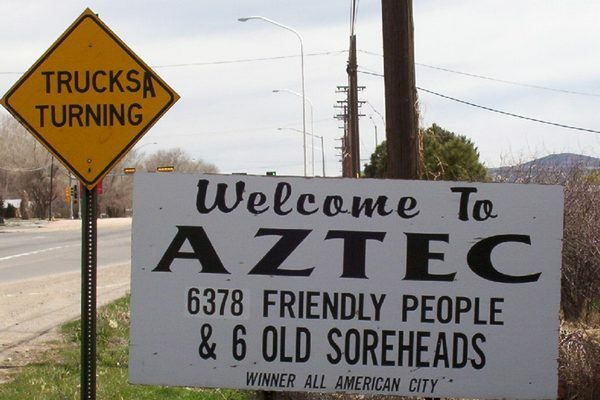 While Alexander chastised others for accepting much of the nonsense published in the UFO field including those scientists who make statements without bothering to learn the facts, this seems to be what Alexander has done in the Roswell case. He accepted the story of glyphs without proper analysis. That said, this is a book that needs to be read and understood by all those inside the UFO community and by everyone who has an interest in these topics. Yes, he is going to annoy everyone regardless of personal beliefs with his opinions about UFOs. His insider status, his knowledge of how things work in both the world of congressional hearings and in the world of the military classification provides an interesting insight that those pushing for congressional hearings and full disclosure should read. For the most part his use of names, dates, sources and personal experiences lend an even stronger note of credibility to his work. While he doesn’t use footnotes, he provides the source material in the text. It is clear that he knows what he is talking about and that he had, for the most part, the sources and data to back it up. 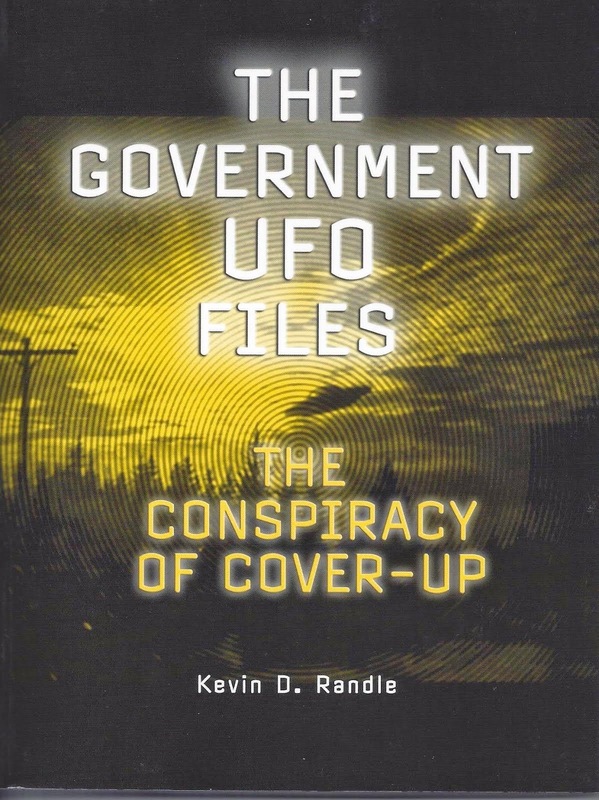 Here is a book about UFOs that is a must read for everyone. And if we disagree about the Roswell case, well then, we disagree about Roswell. UFO books run the gambit from slapped together pulp jobs with little thought to accuracy to Ph. D dissertations that rely on scholarship without a thought to style. Thomas (Eddie) Bullard’s book, The Myth and Mysteries of UFOs, is one that walks the fine line between over the top scholarship and the bottom of the barrel trash. His is a book that belongs on everyone’s shelf because of the scholarship and the readability. It was, for me, confusing at first. I wasn’t sure where he was going with his scholarship. He wrote about sightings that most of us inside the UFO community knew about, but he often answered the questions about their reality. Or maybe I should say about their extraterrestrial nature. Clearly something had happened, but Bullard seemed to provide us with answers for those strange cases. The massive sightings of March 3, 1968, in which a number of witnesses described a cigar-shaped UFO with windows on the side, for example, was explained as the re-entry and break-up of the Zond IV spacecraft launched by the Soviet Union. This has become an accepted explanation throughout the UFO community and one not without merit. The case is interesting because, as Bullard notes, while some thought of alien craft, there were those who recognized the sighting for what it actually was. Bullard suggests that the reason there weren’t more reports of this with the proper answer is because those who properly identified it felt no compulsion to report it. Those who thought of it in terms of an alien craft did. But the real importance of the sighting was how it applied to other, similar reports. In 1948 two airline pilots saw something that they described as cigar-shaped with square windows. This was, of course, the same thing said about the Zond IV reentry. A cigar-shaped craft with square windows. Of course there was no returning space debris in 1948, but there were bolides, very bright meteors, that could give the same impression and often do. Bullard looks at the UFO phenomenon through the eyes of a folklorist who is studying the legends and myths of the human race. He notes that humans, from the very first, were reporting the strange apparitions in the sky that we now call UFOs or flying saucers. He looks at the history of those myths. But he is not telling us that all UFO sightings can be explained with such a study, only that science might learn something about human nature, about how we view the world as opposed to how our ancestors viewed the world, and that there is something real happening. Some of the sightings aren’t based only on our perceptions, but on something concrete and tangible flying, or floating, through the sky. He acknowledges many of the answers for what people have seen, but also makes it clear that these answers do not cover everything that is seen. It is impossible to write off a UFO sighting that was witnessed by dozens, especially when the object, or objects, are detected by radar or have been photographed or leave traces on the ground. In other words, Bullard sees something of value in the study of UFOs. There is science that can be applied, and science has been negligent in what they have done with UFO reports. Rather than be intrigued by them, science simply ignored them. This is a book that has been needed since 1969 when the Air Force sponsored study at the University of Colorado, popularly known as the Condon Committee, rejected the idea of UFOs. They found that not only did UFOs not pose a threat to national security, one of the Air Force’s requirements, but more outrageously, nothing of scientific importance could be learned by studying them. Skeptics have cited this investigation as if it is the final word on UFOs since it was released. Bullard’s book, however, is the important and long needed counterpoint. He’s not arguing that UFOs are extraterrestrial, though it appears in some places he has reached this conclusion. No, he’s arguing that some UFOs demand scientific study. They might not led to alien spacecraft but they will certainly add to our knowledge of the world around us. While national security might not be an issue, scientific understanding of our world is. While alien abduction might not be extraterrestrial creatures taking humans into their craft for examination, neither is it explained by sleep paralysis. While sleep paralysis may, in fact, explain some abduction tales, it does not explain them all. Bullard’s argument here, then, is that UFOs deserve academic study. Hufford’s study of the Old Hag, as outlined in The Terror that Comes in the Night, which is about bedroom visitation, led us to a more complete understanding of the phenomenon related to sleep paralysis. The study of the UFOs might lead us to an better understanding of our psychological make up. With that said, Bullard is also suggesting that there are UFO sightings that are sufficiently strange, sufficiently documented, with sufficient eyewitness testimony, that demand study. This might lead us right into the extraterrestrial. Bullard is suggesting that we stop dismissing UFOs by saying the witnesses were drunk, uneducated, unsophisticated, or simply of below average intelligence, and apply our science to them. He looked at the UFO phenomenon with the eyes of a trained folklorist and found much that required study. He is saying that other sciences, both physical and social, might benefit from a similar academic analysis. Ridicule is not a way to learn something new. Ridicule is a way to dismiss something without having to know anything about it. Bullard tells us that now is the time to stop ignoring UFOs and actually try studying with the same sort of academic precision that is devoted to other types of anomalies. Now is the time to begin the real science and not the pseudo-science that has gone before. It has been suggested that a find of a weather balloon sometime prior to July 5, 1947, is similar to that made in Roswell a few days later. A story, headlined, “Flying Disc Believed Found on Pickaway [Ohio] Farm,” published on July 5, 1947, in the Circleville Herald, is similar to that published on July 8 by many newspapers around the county including the Roswell Daily Record. It is believed that this is, in a similar sense, the Roswell story and how the same explanation can be applied in Roswell that was applied in Ohio. One of the flying discs puzzling aviators all over the United States was believed Saturday to have been found on a Pickaway County farm. Sherman Campbell who lives on Westfall Road in Wayne Township, near the Pickaway-Rose county line reported the finding of a star-shaped silver foil covered object which he believed is one of the mystery “flying saucers.” While working in the field he spotted a strange object. He described his find as 50 inches high, 48 inches wide and weighing about 2 lbs. He said the silver foil was stretched over a wooded frame. The star-shaped object had 6 points. He said there was a balloon attached which had deflated and there was no way of knowing how big it was. Discovery of the object was the first reported in the country. A Coast Guardsman on the West Coast reported photographing one from a distance, but no one has seen a flying disc close. It is quite clear from the article that Campbell recognized it for what it was when he found it, meaning that he knew that it was a balloon-borne device, and he had the balloon. He was not talking about anything else and the original description, meaning the first reporting of it, is quite clear. He thought that when airborne, the six-pointed star, if spinning, could give the impression of a disc shape in bright sunlight. Contrast this to the press release that was put out by Walter Haut, on orders from Colonel Blanchard. Here too, it is claimed that they had recovered a flying disc, but they believed, it seems, that a balloon and radar target did not explain it. 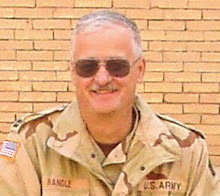 There is no clue here that any of those involved, the rancher, Brazel; the sheriff, Wilcox; the intelligence officer, Marcel; or the base commander, Blanchard, knew it was a balloon or balloon-borne device. By the time we get to Ramey’s office, and we have photographs of the alleged debris, it is quite clear that it is a balloon and radar target. The blackened balloon can be seen in the picture as well. Campbell knew what it was when he found it, and according to later articles, the sheriff knew what it was when he saw it, and later the object found in Ohio was displayed in the newspaper office. They didn’t notify the military, and although the story was widely reported in Ohio, no military officers, no FBI agents, and no local authorities arrived to take charge of the debris. It was eventually returned to Campbell, at least according to what his daughter told me twenty some years ago. Again, the contrast is startling. In Ohio, there was a description of the object found, and there is no one confusing it for something more than it is, or was. 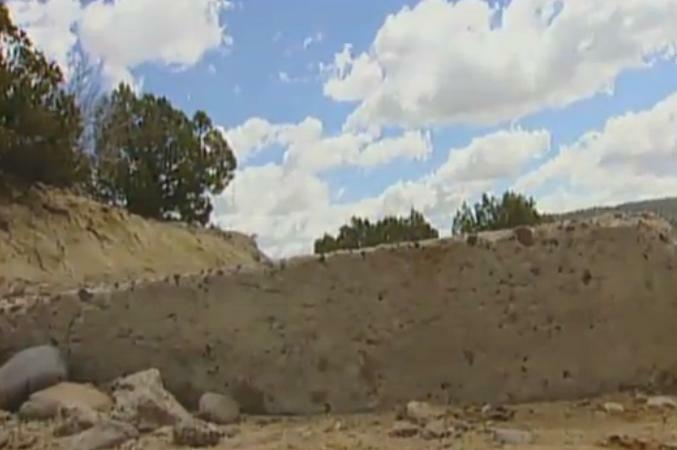 In Roswell, though many had examined the debris, there is no clue that this might be a balloon and radar target. Just several people, including many who should have known better, unable to identify what turned out to be, if we accept the cover story, a weather balloon. You have to ask yourself, how is it that those in Ohio knew that it was a balloon and those in New Mexico did not? Isn’t it interesting that both stories talk of the balloon debris being found “last week,” though in Roswell that was eventually changed to “three weeks ago”? Isn’t it interesting that eventually, the balloon and radar reflector are displayed in Fort Worth, but not in Roswell? And if our old friend Sheridan Cavitt is to be believed, he knew the instant he saw it what it was, but made no attempt to inform either Marcel or Blanchard. Why did he remain mum, when he was with Marcel out in the field, or when he, with Marcel and some of the wreckage were examined by Blanchard in his office on the morning of July 8? 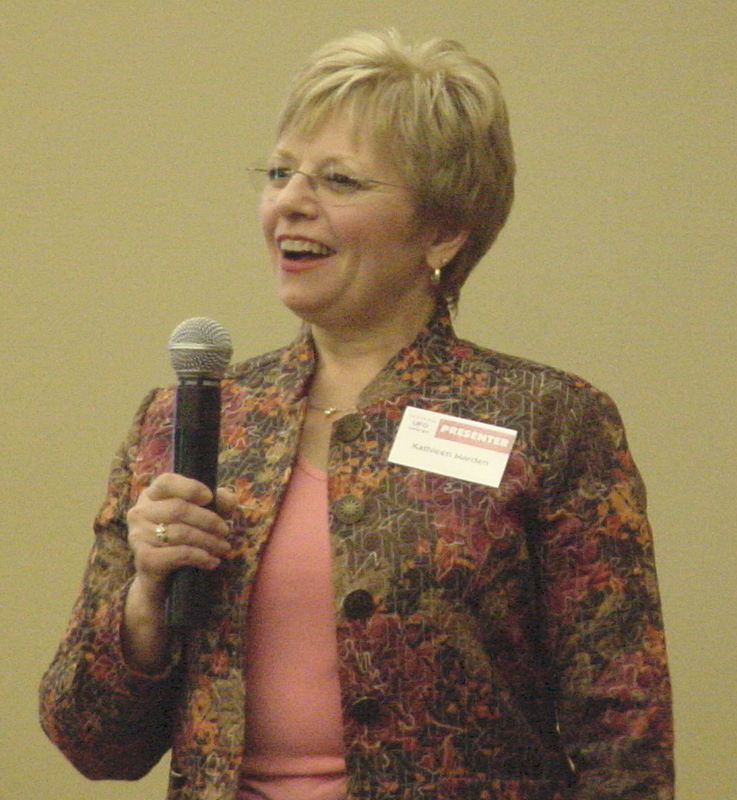 You might ask yourself (and I do, risking the wrath of the skeptics), did those in Roswell, who might well have known about the Circleville case, take a cue from there, changing the storyline so that it mimicked that in Ohio to hide the facts in New Mexico? Did they change the narrative so that reporters, and civilians, would not be inclined to ask the difficult questions that were then never asked? The two storylines are interesting, to say the least. Of course the spin put on them takes you in a direction that you might wish to take… that is, they are so similar that Roswell is clearly a balloon… or they are similar to a point, but there is no mention of the balloon debris in the first of the Roswell stories. You might say that the Ohio report seems to underscore the mundane nature of the debris found in Roswell. The two stories are the same… and yet, they are not. But the real question… the real difference… is the reaction of the military to these two events. At Circleville they ignored it. Clearly it is a balloon and posed no threat. The day after the press release in Roswell, both the Army and the Navy begin to suppress stories of the flying saucers. Why would they do that? What is the difference here? Why, suddenly, on July 9 do they care that people are seeing flying saucers but they had not cared prior to that?